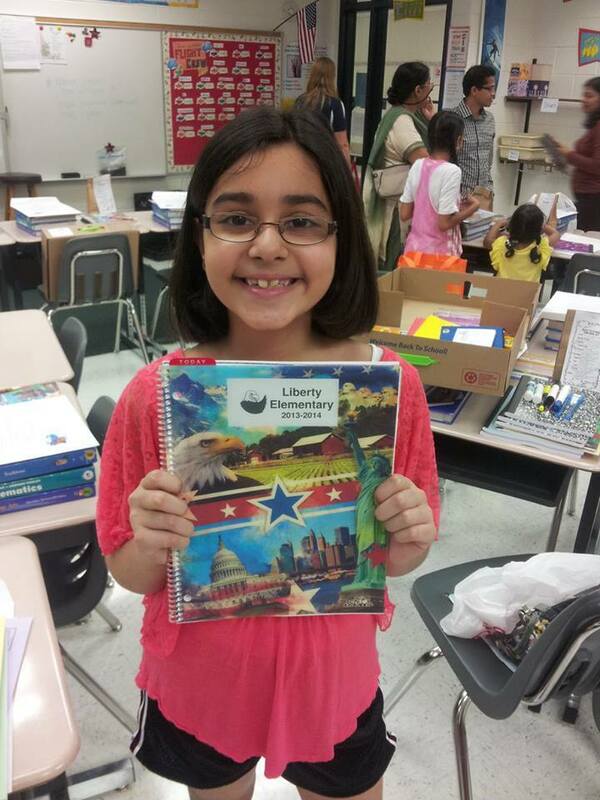 Hot off the Press-Brand New School Agendas! 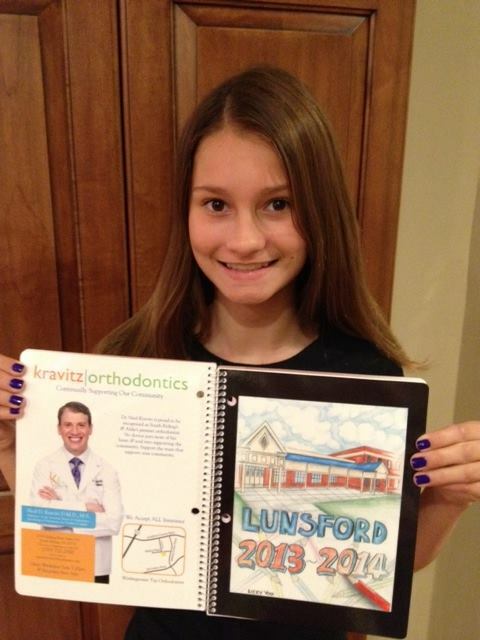 Kravitz Orthodontics continually supports our community by sponsoring school and PTA events, iPads for classrooms, athletic teams and school agendas for students in Loudoun County. 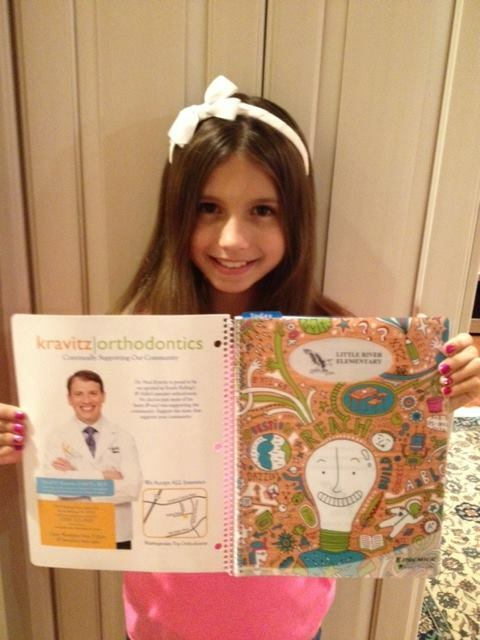 You may have seen Dr. Kravitz on the back of your agendas that were received on the first day of school. If not, flip it over, take a look! 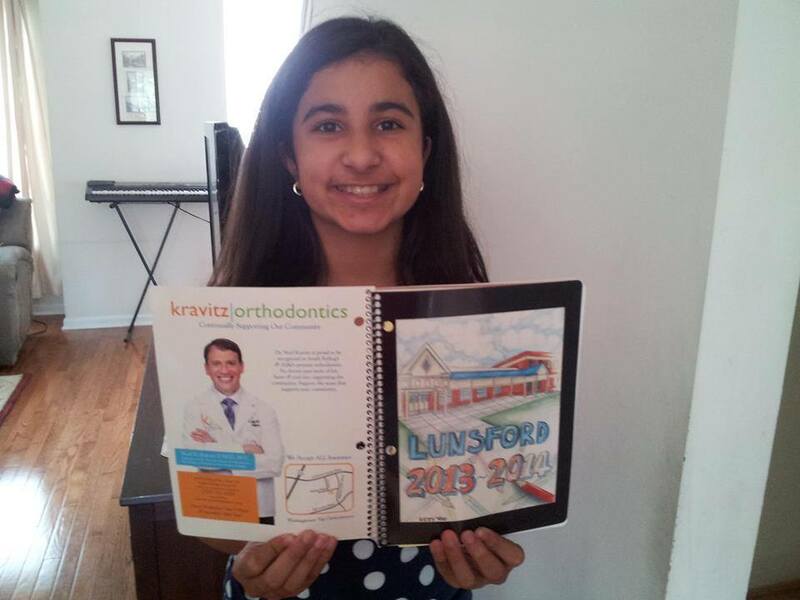 Dr. Kravitz has helped cover the costs of these agendas by purchasing them for students in 12 schools!!! We would like to thank these wonderful students for showing them off to their friends and family. We know you love to use your agendas and we are so happy to be part of your families. 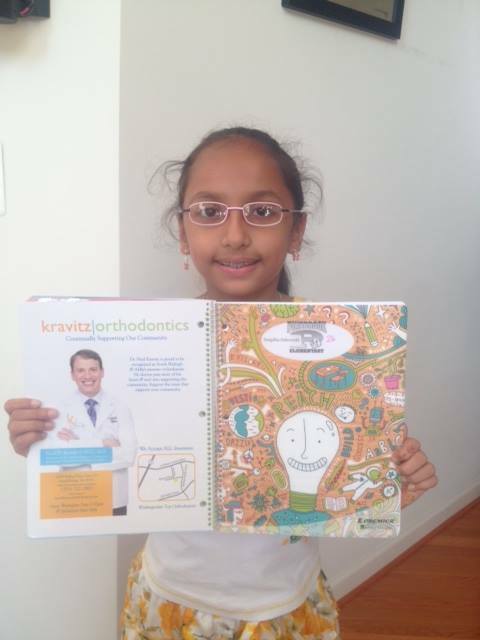 When you come in for your appointment, be sure to thank Dr. Kravitz-he loves seeing the different school designs!